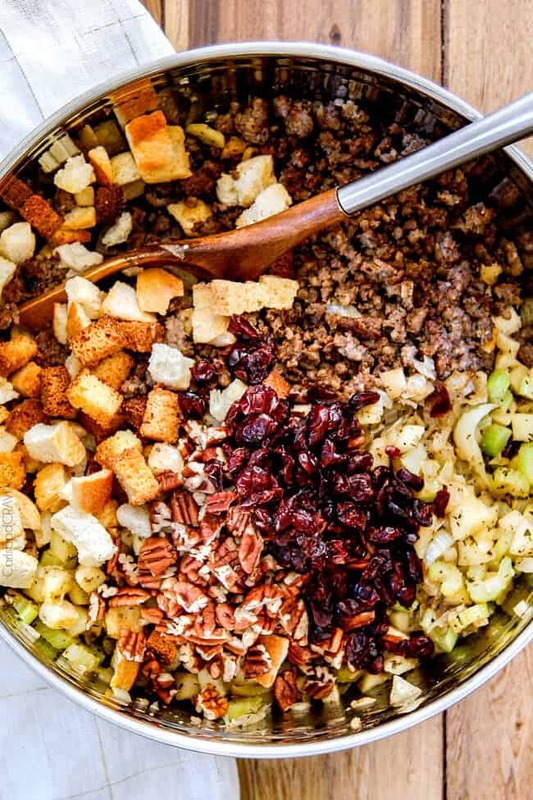 Thanksgiving Cornbread Sausage Stuffing (Dressing) with dried cranberries, apples and pecans is destined to become your new go-to recipe!! The wonderfully savory, buttery herb infused stuffing is moist, flavorful, easy and absolutely addicting! 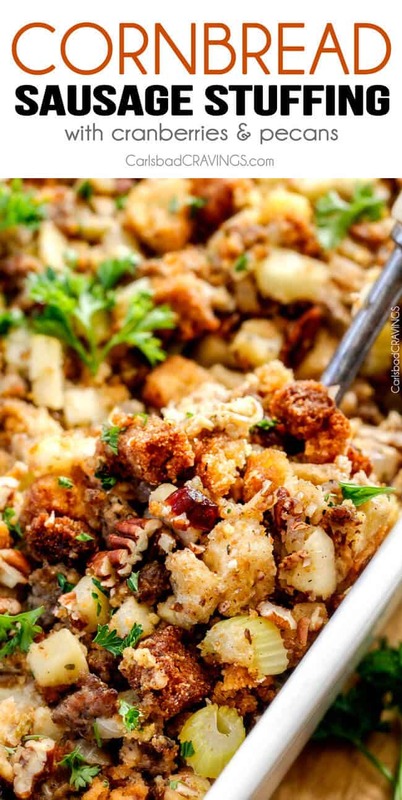 Thanksgiving stuffing is as synonymous with Thanksgiving as turkey. Pile it high and hope you are the first one back in line for seconds before it disappears. And this Cornbread Sausage Stuffing will disappear. 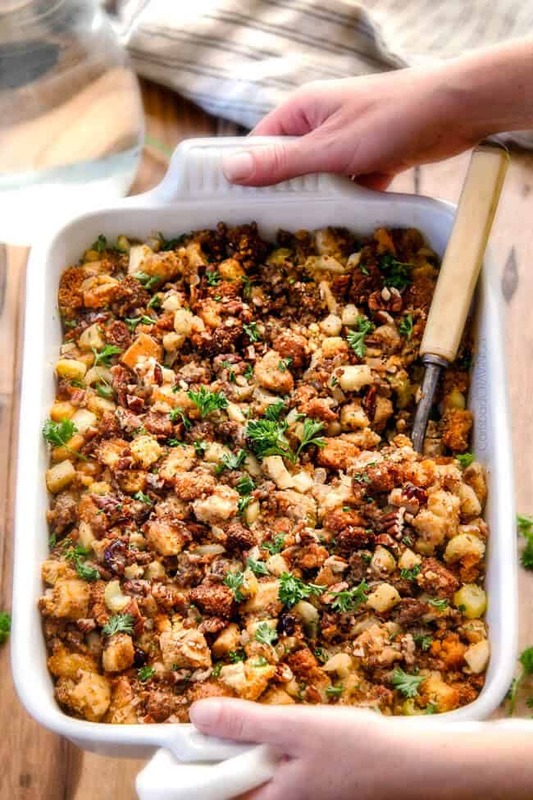 While I understand that stuffing (or dressing if you don’t put it in the bird, so this is technically dressing), is a uniquely personal thing, I really hope you will fall in love with this Cornbread Sausage Stuffing with Cranberries and Pecans because I am SO IN LOVE with it! I was craving these cornbread stuffing leftovers for Breakfast. Lunch. Dinner. When I wasn’t hungry at all. Seriously, the best stuffing I have ever tried. 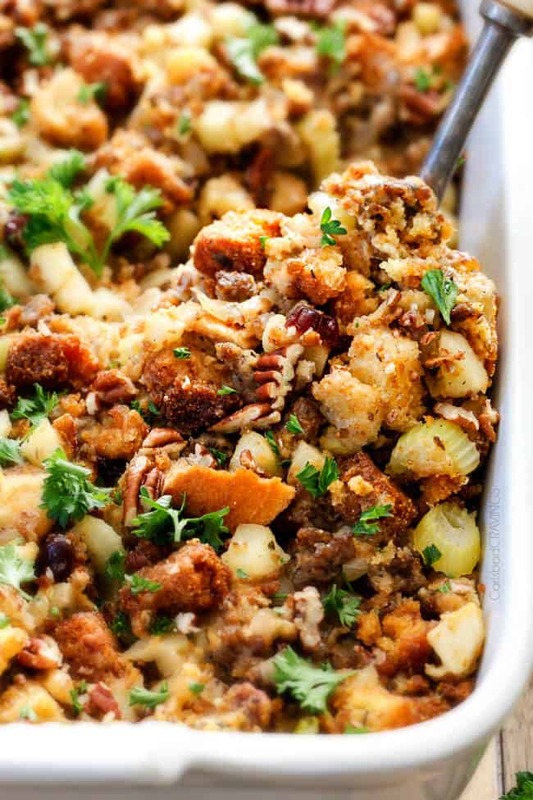 There are a few elements that that make this Cornbread Sausage Stuffing AH-mazing. First, the cornbread. Cornbread adds a wonderfully savory character to the stuffing with an added dimension of buttery cornbread flavor without tasting too much like cornbread. That is in part because we also mix the cornbread with white bread. I like to use an Italian loaf. We also add a sleeve of Ritz crackers for a layer of buttery, salty, crumbly flavor/texture. All three of these starches are delicious alone and exponentially better together as the base of our stuffing. The second important element to stuffing is drying out the bread. You want your bread to be as dry as possible so it will soak up more seasonings/juices/broth and become saturated with yum while still holding its shape and not becoming soggy. I make my cornbread the day before my stuffing and leave it on the counter to dry it out and I also use day old Italian bread. 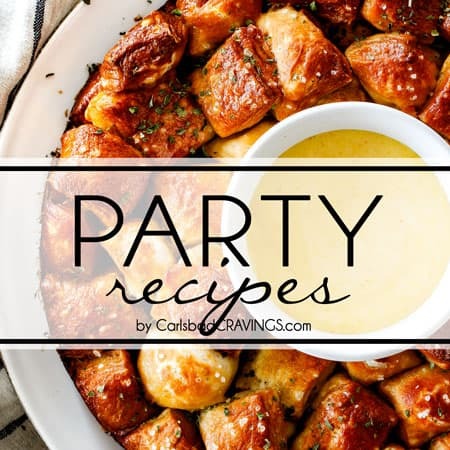 In addition, you are going to toast your cornbread and white bread in the oven until they resemble croutons to ensure they are dry as possible. Toasting the chopped bread also adds yet another dimension of flavor. Third, the sausage. Because everything is better with sausage AND fat equals flaVOR! And also because we are not stuffing our bird, the sausage adds the moistness and fat that the bird drippings traditionally add to create a moist, rich stuffing. I use sage flavored sausage by Jimmy Dean but if you can’t find it or don’t like the taste of sage, feel free to use plain and add in the amount of dried sage you prefer. Fourth, the goodies. Some people are purists when it comes to their stuffing which is completely fine, but I like to add what makes it taste better! My mom always added sausage to her stuffing along with celery and Granny Smith apples – so, so good. 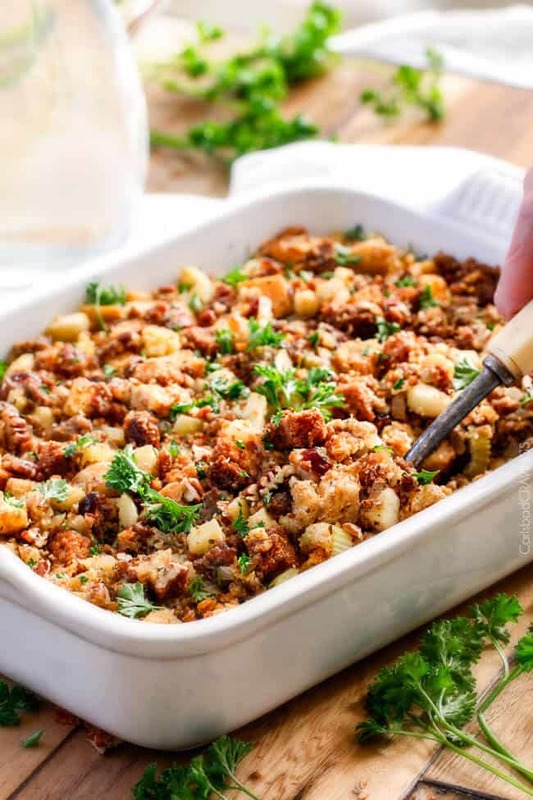 In addition, I’ve also added toasted pecans and dried cranberries to this Cornbread Sausage Stuffing, and while it might sound like a lot of goodies, they come together in one harmonious bite that is addictingly delicious! 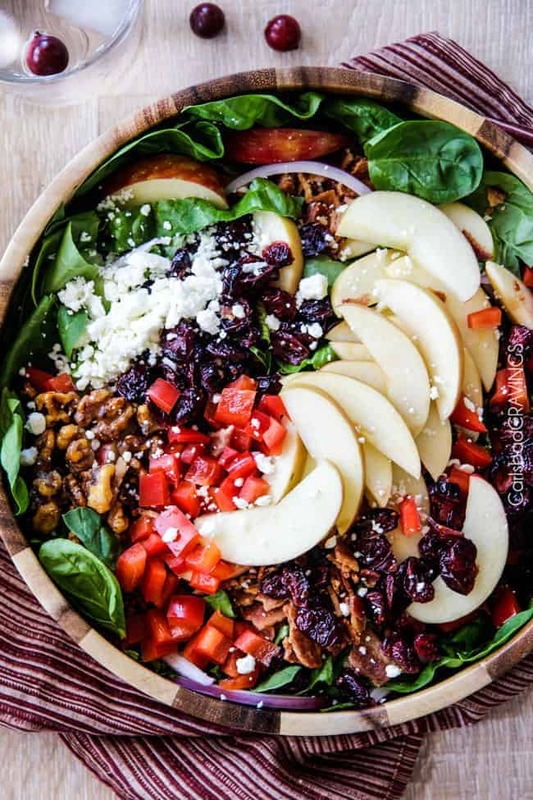 The tartness of the apples is complimented by the sweetness of the dried cranberries and the pecans add the needed bit of texture. Fifth, the seasonings. The sage flavored stuffing as well as the cornbread and Ritz crackers provide a delectable base for our Cornbread Sausage Stuffing. To further amp up the flavor to make this one of the best stuffings ever, we infuse our sautéed onions with garlic, chicken bouillon, and sprinklings of dried parsley, basil, oregano, and thyme. So much rounded, dimensional savory goodness! Sixth, the texture. This is probably where the biggest discrepancy between stuffing connoisseurs lies. Some people like their stuffing light and airy, others like it firm and solid and I like it somewhere in between so its light and moist, seasoned buttery bread without being soggy at all. I use two eggs to bind the stuffing a little together – just enough so its not falling apart and crumbling all over but not too many so it doesn’t stick together in one solid homogeneous piece. If you like a more moist, dense stuffing, feel free to use more chicken broth/eggs. And if you like a drier stuffing, simply bake the stuffing longer. 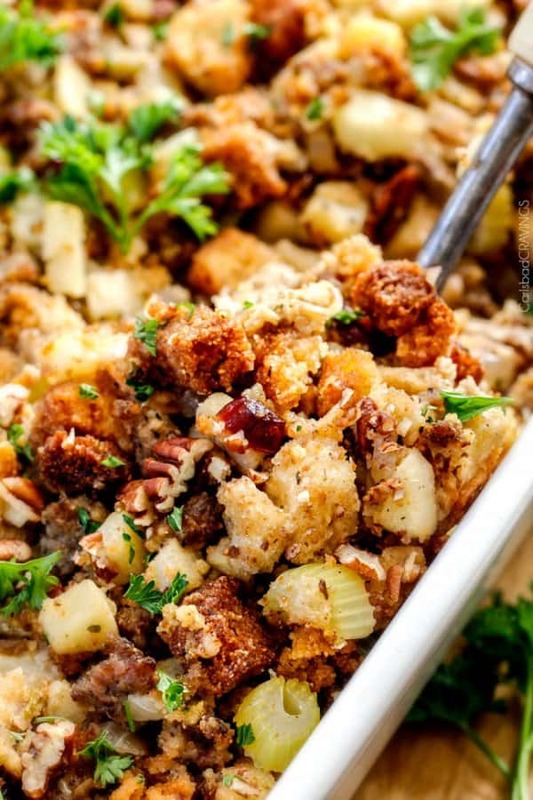 Either way, you are going to want to remove the foil at the end of baking to create a wonderfully golden, slightly crispy top that is arguably one of the best parts of any stuffing. 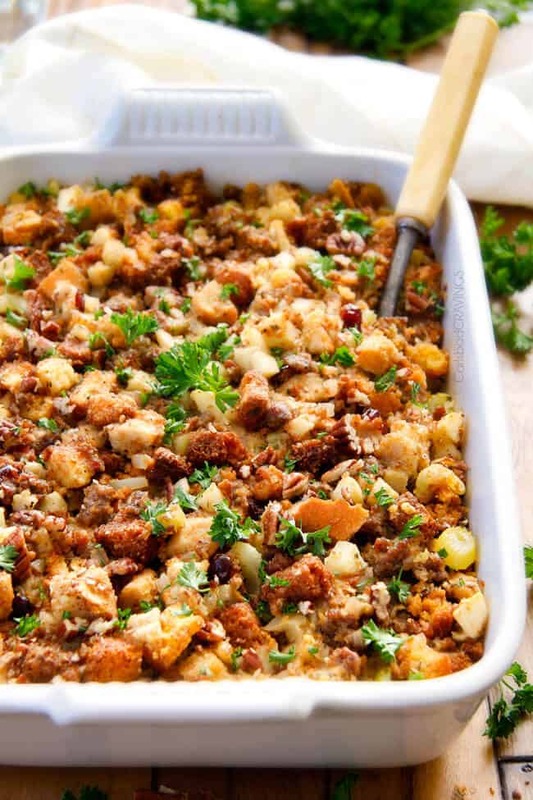 Want to try this Cornbread Sausage Stuffing (Dressing) with Cranberries and Pecans? 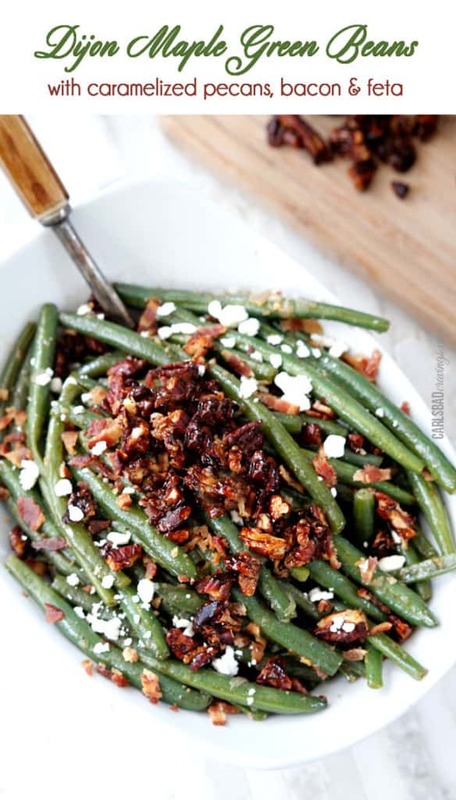 Pin it to your Thanksgiving, sides or holiday Board to SAVE for later! Prepare cornbread according to directions. Allow baked cornbread to sit out overnight in order to dry out. Preheat oven to 350 degrees F. Slice cornbread and white bread into 1/2 inch cubes. Add to 2 baking sheets and bake for 35-45 minutes or until completely dried out (they should resemble croutons). Meanwhile, cook sausage in a large skillet until nicely browned, breaking up any clumps. Using a slotted spoon, transfer to a very large bowl. Melt butter in remaining fat in skillet. Add onions and cook 5 minutes. Add celery, apples, garlic, chicken bouillon and all seasoning/spices and cook for 2 minutes, while stirring. Transfer to bowl with sausage and stir in toasted bread, crushed Ritz, pecans, and cranberries. Stir in 2 cups chicken broth until evenly coated. Whisk eggs in small bowl until frothy then whisk in 1 cup chicken broth. Pour over stuffing and gently mix until evenly combined. Optional - If you like a super moist stuffing add an additional 1 cup broth to stuffing (I don't do this). Cover with foil and bake at 350 degrees F for 40 minutes. Remove foil and bake an additional 10 minutes. For a less moist stuffing, simply bake longer. *If you don't have time to make your cornbread and let it sit out overnight, then bake it an additional 10-15 minutes in step 1 or until its completely dried out. **If you can’t find sage sausage, then use plain and add 1/2-1 teaspoons dried sage, according to taste. 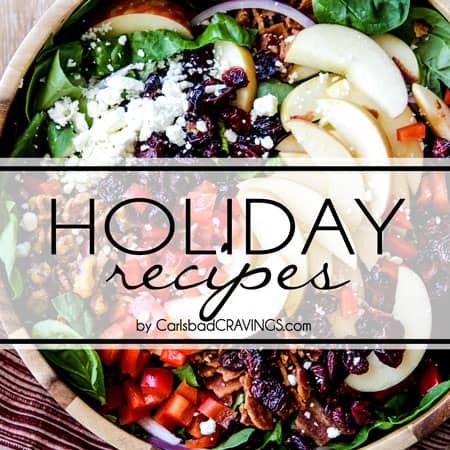 Hi Jen, I am so excited you posted a stuffing recipe because I am in charge of stuffing this year and I know your recipe is going to be the best! 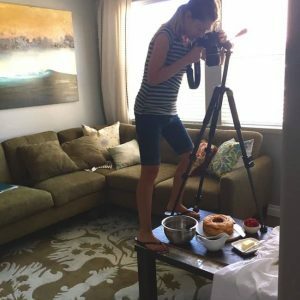 I have been making at least one of your recipes once a week since I found your blog 6 months ago and every single one has been a hit! 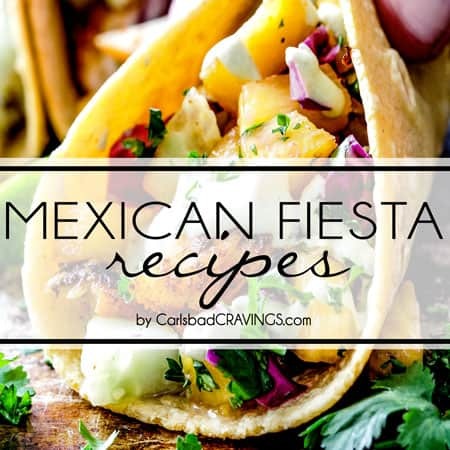 Thank you for all your hard work and wonderful recipes! What a kind comment to wake up to, thank you so much Kristen! 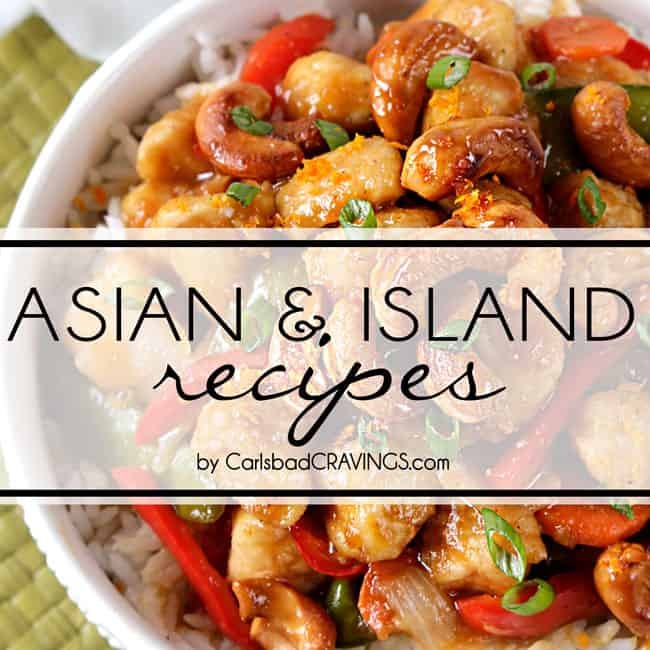 I am thrilled you have made so many of my recipes and are loving them – yay! 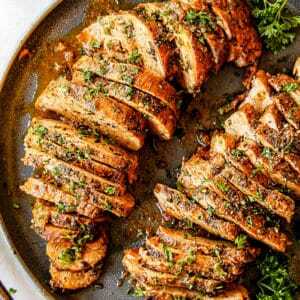 I think you will really love this stuffing too – I couldn’t stop eating it! Happy Early Thanksgiving! Hi Jen! I have never met a stuffing/dressing that I did not like, it is my favorite food at Thanksgiving! While everyone else is reaching for turkey I’m going for the stuffing! This one has so many wonderful components! I like to add oysters to mine and sometimes I use pears instead of apples. Aren’t holiday dinners the best!! Hi Dorothy, I agree, the stuffing is one of the best parts! I am so intrigued at the use of oysters – sounds super yummy and such a fun way to dress it up! pears also sound divine! Yes, holiday dinners are the best, so many wonderful flavors and so many friends and family to share them with! Hi again! 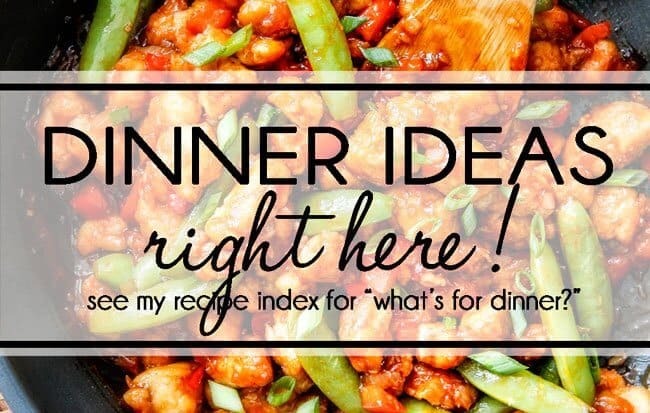 This is kind of random, but I was wondering if you’d ever do a blog post on your top favorite recipes (your recipes) or the ones you make the most?! 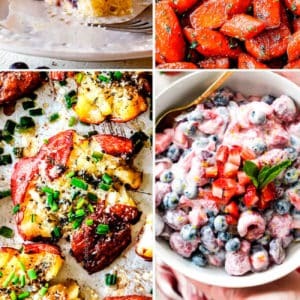 I have tried so many of your recipes and have loved them all – so I’d absolutely love if you’d share your personal top! Hi Carmen! I use an Italian loaf similar to a french bread baguette. Hope you love it and Happy early Thanksgiving! 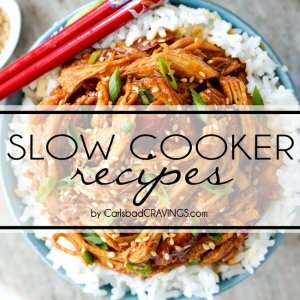 Hi, I was wondering if this recipe is good for make ahead. 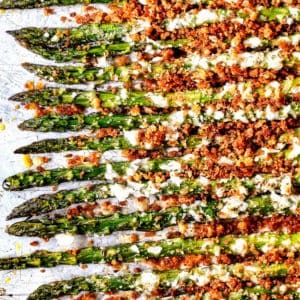 If I were to make the entire dish the night before but didn’t bake it until just before dinner, would the stuffing still be good? Hi Megan, the stuffing loses its great texture if made but not baked the night before. 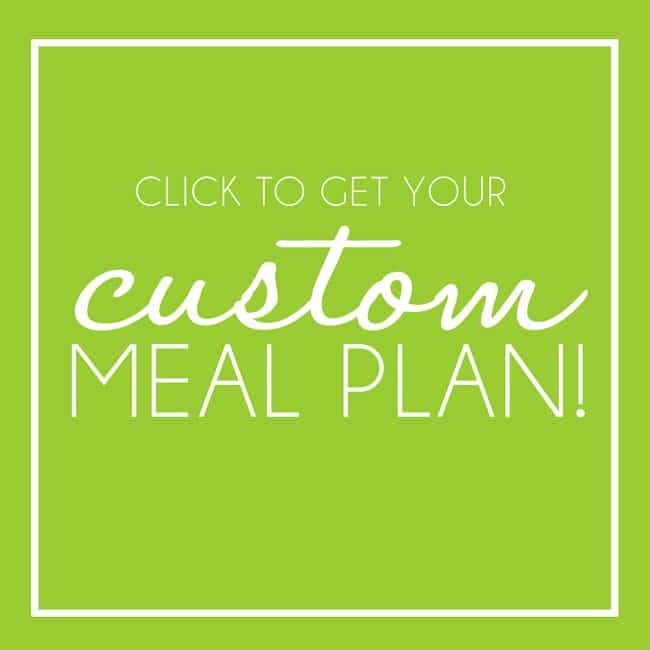 You could make and BAKE the night before and reheat the day of OR you could prep up to step 5 then add the chicken broth/eggs the day of – that would be super quick. Hope this helps! Happy Thanksgiving! Perfect! I was looking for the make ahead/reheat option also. 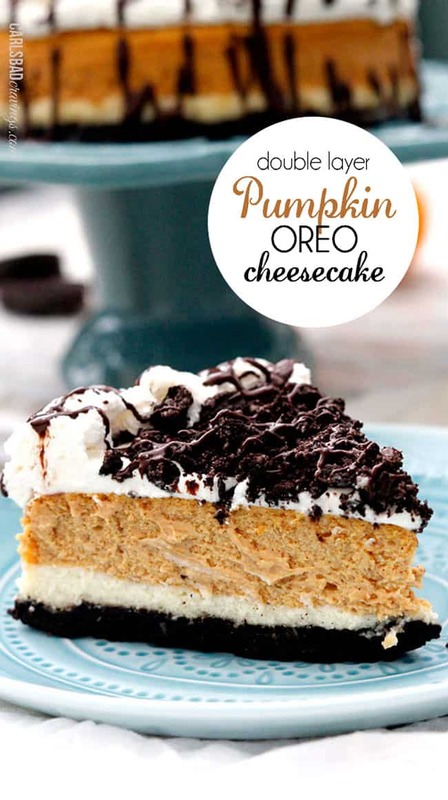 Looks delish, will be trying it this Thanksgiving. Thanks! You are so welcome! Hope its a hit! Question: What is dried sausage? I believe it’s meant to read “dried sage” (in the footnote, if you can’t find sage sausage). Looking forward to making this today! hahaha! Yes, it should be dried sage – thank you! Happy Thanksgiving! I don’t see sage in the recipe… How much is needed? Thanks! Hi there, it is sage sausage – that is where the sage comes from 🙂 Hope that helps, enjoy! Cornmeal or pkg cornbread mix? I use a Famous Dave’s cornbread mix. Hope that helps! Happy Thanksgiving! Jen… I handed this recipe to my son this Thanksgiving. At age 50, he is interested in cooking. Thank you so much for recipe! It was outstanding! The best stuffing I have ever tasted! Good job, says “I”. Son’s wife thought there were too many ingredients…….no wonder he is learning to cook…..ha…. Wow, “the best stuffing you’ve ever tasted” is the ultimate compliment, thank you so so much Allie! I truly am thrilled you loved it so much! I hope you son has success with it as well – a few extra ingredients makes it extra special! As my mom always said, “if you can read you can cook” so I hope he gives it a try! Hi Jen! I made this for Thanksgiving and it was a hit! I just used Italian sausage (because it is what I had) and omitted the Italian-type spices listed in the recipe and it was fantastic! Thanks for coming up with something totally delicious again! Just tried this recipe over the weekend. It was a huge hit. Looks like I will have to make it again: I am already getting requests for Christmas dinner. It was everyone’s favorite part of Thanksgiving dinner, and I was the talk of the table. Will definitely be trying more of your recipes. Thank you so much for such an awesome comment! 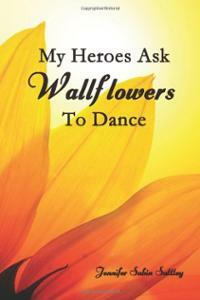 I am thrilled this was the hit and you were the talk of Thanksgiving dinner – that makes me so happy!!! Thank you and Happy Thanksgiving! Can you substitute gluten free bread & corn bread? Looks delicious!! Hi Dona, I have never tried with gluten free substitutes but I don’t see why you couldn’t! This sounds like a great recipe & I’m planning to make it for Thanksgiving. 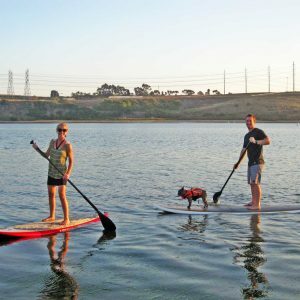 Do you think it would be ok to use Andouille sausage? If so, should there be any changes to the spices? Hi Kathy, I’m not sure the exact adjustments you would need (I would need to experiment), but I think if you add 1/4 teaspoon dried sage and leave everything else the same it should be great. Happy Thanksgiving! do you toast the bread cover and leave out for a day to dry out? Do the cranberries have to be added? Hi there, you leave the bread out uncovered for a day to dry out and the next day you toast it in the oven. 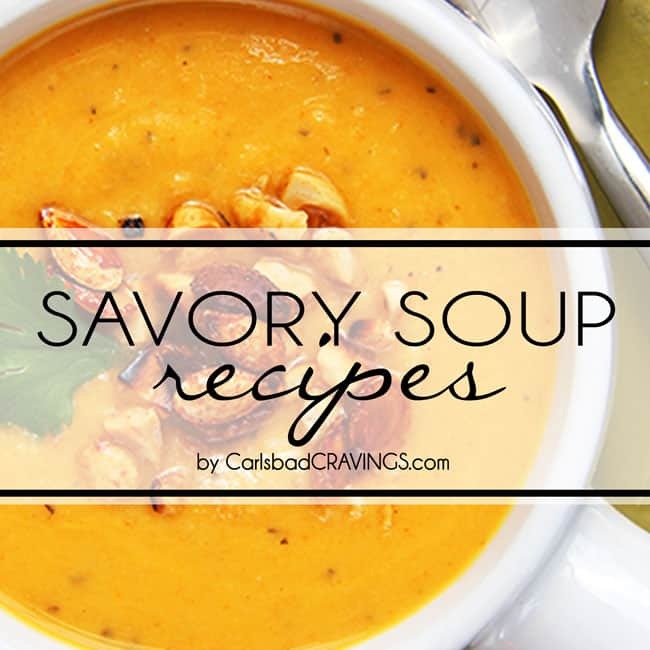 You don’t have to add the cranberries but I find they balance the savory with a pop of sweet. Happy Thanksgiving!